A new report from the Office of the Comptroller of the Currency (OCC) warns that, after financial institutions engaged in a "period of improving credit quality and problem loan cleanup," credit risk is on the rise again as lenders relax their standards. The Wall Street Journal looked at an example that played out at Wells Fargo. Some executives were proposing that the bank offer home equity lines of credit and only require borrowers to make payments covering interest. However, the bank's chief risk officer, Michael Loughlin, put his foot down. Other stakeholders expressed concern that this requirement may cause borrowers to look elsewhere for credit, but deferred to Loughlin in the end. He told the Journal that prior to the financial crisis, if "the risk group recommended against a strategy or product, it might just be one part of a debate." Now, "when we say no, it's usually no." Other financial institutions are making similar adjustments. Earlier this year, Goldman Sachs put its chief risk officer on its powerful management committee. The Journal attributes the changing norms to pressure from regulators, who have been empowered by legislation such as the Dodd-Frank bill. 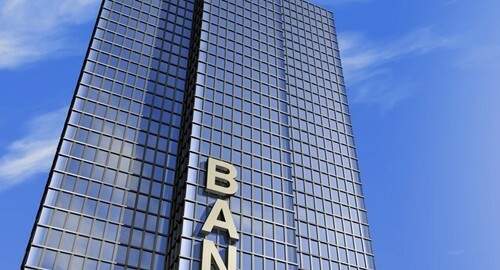 Smaller lenders may not face the same regulatory concerns as major banks, but with less room to bounce back from a financial loss, they need to be even more attuned to bottom-line risks. Using specially designed software to create workable amortization schedules can help lenders ensure that borrowers are able to pay off their loans in a timely manner, making regular payments that cover both interest and a portion of the principal.